Life on earth is temporary. This is true for all of us. Our lives here will come to an end. 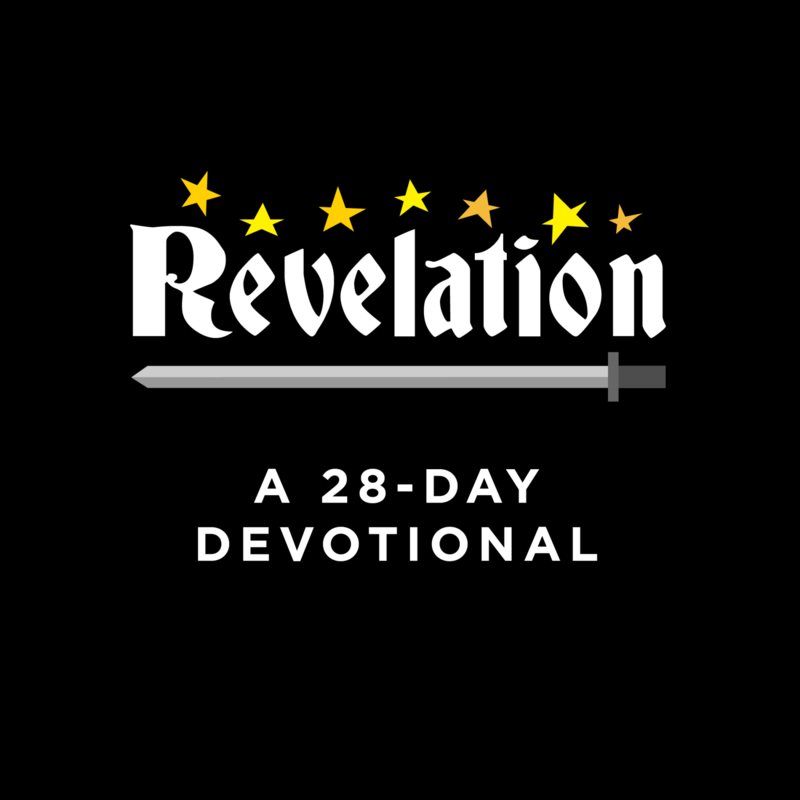 While we don't like to think of life ending, Revelation 22 teaches us to be constantly ready. The Lord says in Revelation 22:7, and again in Revelation 22:12, “Look, I am coming!” Since we don’t know when our earthly life might end, Jesus tells us to be ready now and to stay ready at all times. Instead of reading the last chapter of the Bible as a distant prediction of a vague future, we should read it as a specific description of a personal appointment we each have with the Lord. 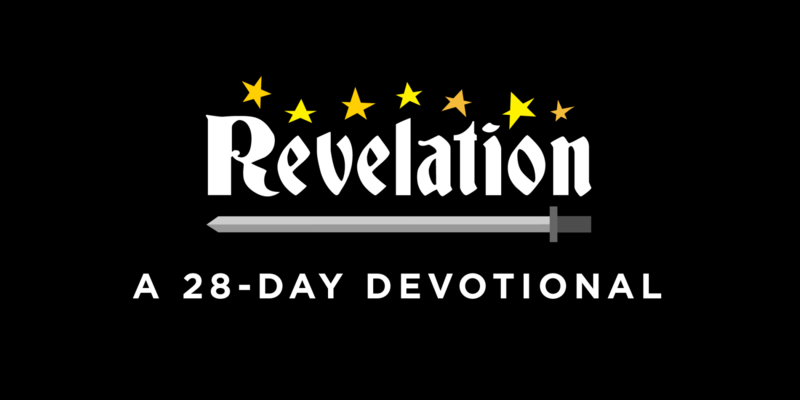 Revelation 22:1-5 gives us a glimpse of what heaven will be like. While this is encouraging for the future, it should also be motivating us to act now. Revelation 22:12-15 tells us the choices we make will determine what happens after this present life ends. Revelation 22:14 says, “Blessed are those who wash their robes, that they may have the right to the tree of life ...” Those who have committed to following Jesus on Earth will live on eternally in heaven with Him. Do you know that you have “the right to the tree of life” as described in Revelation 22:14? If not, your next step might be salvation. How can you apply the teaching of Revelation 22 to your life right now, to be ready to meet Jesus at any time?